The United Methodist Women national office launched a mixed-media engagement project—We Make It Happen: A Living Timeline—on Tuesday, Oct. 1. The ongoing submissions will be posted on Facebook and Pinterest. 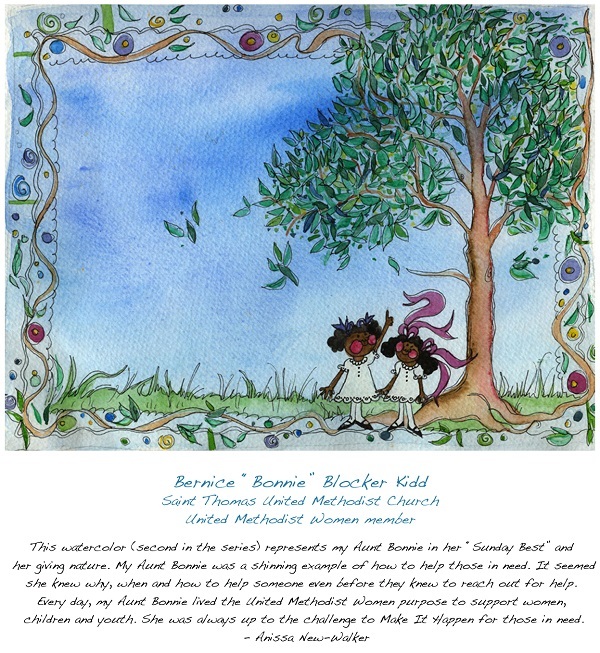 Through various means of written and artistic expression, this project asks women to tell the stories of United Methodist Women members who have inspired them: their mothers, grandmothers, aunts, godmothers, daughters, granddaughters, sisters, nieces, goddaughters and friends. This “Living Timeline” will be unveiled at the United Methodist Women 2014 Assembly, held April 25-27, 2014 at the International Convention Center in Louisville, Ky. In the spirit of sisterhood, organizers are asking the questions: How does the United Methodist Women member in your life inspire you? How is she an inspiration to others? What does she do to show unwavering support of women, children and youth? 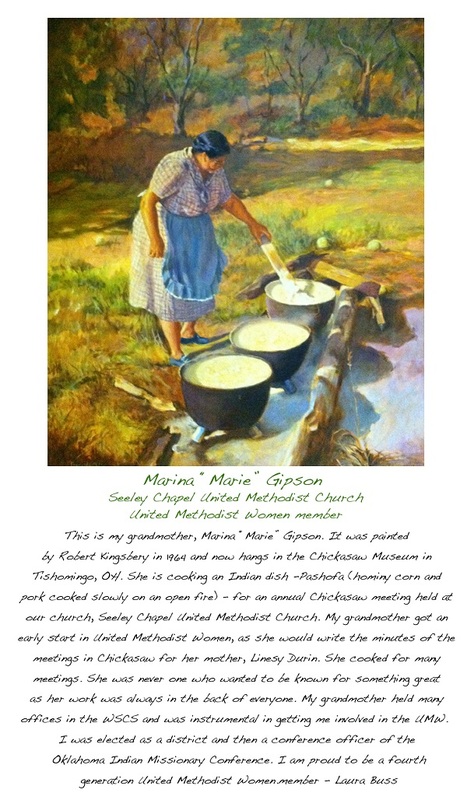 Find out more here about We Make It Happen: A Living Timeline and view beautiful pieces of art, video, music and written expression received thus far on United Methodist Women’s Pinterest page. Make submissions to the timeline through Feb. 7, 2014 and visit our submission page and the event web page at www.assembly2014.org.